China is the world’s second largest economy and an international legal market of growing importance, however, when it comes to legal AI and advanced legal automation technology the picture there has been unclear, at least from what could be seen from the West. The lack of knowledge about China’s cutting edge legal tech companies has in part been because many legal tech observers don’t read Mandarin (Artificial Lawyer included). Another reason is that, as far as can be understood, most of the local legal tech companies in China have not sought to sell into foreign markets such as the US and Europe. Hence, there has been something of a knowledge gap. But, now, this gap has been very kindly filled by a Chinese lawyer who understands both the legal and tech worlds in China. Artificial Lawyer caught up with Lu Wang, a legal expert based in China to find out more. First, Wang, who was a Norton Rose Fulbright trainee lawyer in London, notes that for legal tech companies working in Chinese characters it is more difficult than the Latin script that Western legal AI companies use. But, Wang adds, local legal tech companies have managed to overcome the challenges, just as many other Chinese tech companies have done so. In terms of market activity among the new wave of Chinese legal tech, Wang says there is plenty happening. ‘The lawyers in China are definitely interested in legal AI [and new legal tech]. Wusong and iCourt’s Alphahave attracted high interest in the legal market, for example,’ she says. Wusong is part of TianTong, a litigation law firm that has been a pioneer in the field of legal innovation. Meanwhile, iCourt’s Alpha, which is more like an advanced office automation system, is gaining popularity with local lawyers as many Chinese lawyers have hardly had any practice management systems to date, Wang adds. In addition, LegalMiner works closely with international firm King & Wood Mallesons. Wang has also very kindly created a list of some of the top Chinese legal tech companies she sees as making an impact. In several cases they have no English pages, so some of you may just have to marvel at the visuals on the lovely websites (and Artificial Lawyer has to say, some of the sites below really are quite beautiful, check out this image for example, which is actually a legal bot/interface for divorce, though it seems like a still from a sci-fi movie). Alpha, a case management system claimed to be built upon the technologies of visualisation, big data and artificial intelligence. This product was launched by iCourt, a very interesting and popular lawtech-and-management-consultation start-up established in 2013. Wusong is another big lawtech company in China with a focus on litigation, offering such services as case and regulation search, lawyer search, and peer cooperation. 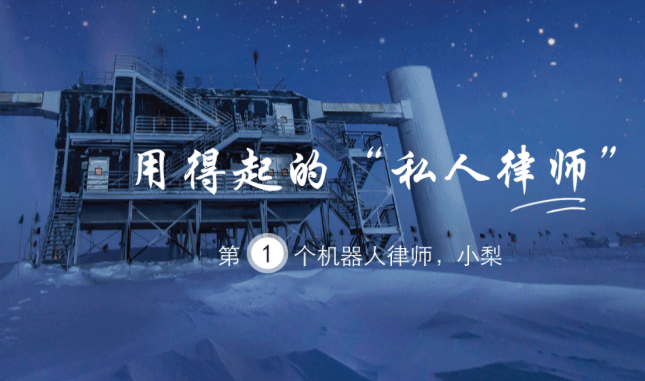 They have also launched FaXiaoTao, an interactive expert system. 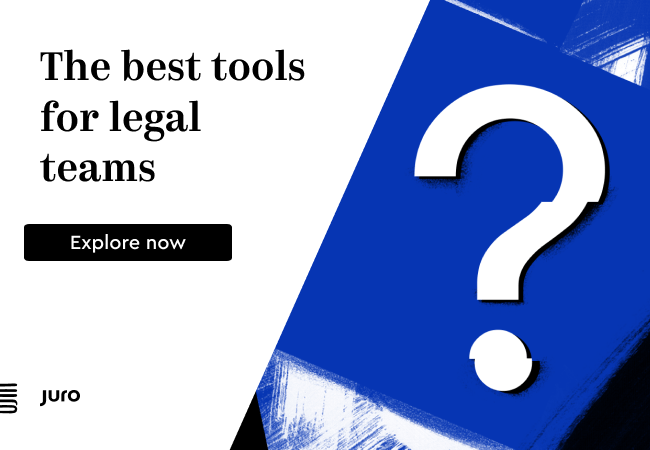 It can perform case analysis based on precedents and regulations, and also recommend lawyers. 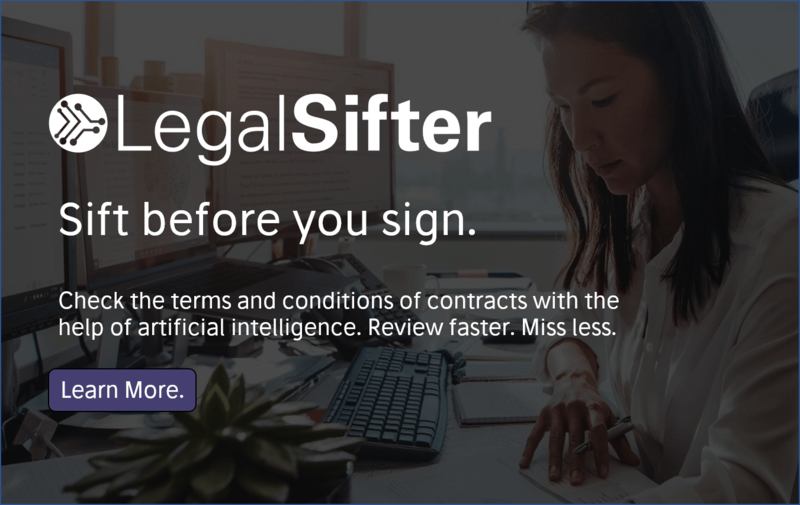 Legal Miner is focusing on litigation analytics and providing track records of enterprises, lawyers and judges in litigation. JianFabang is an online document automation service for startups. ai.law (webpage in English), is a ‘robot lawyer’ that currently covers the areas of divorce and visas/immigration, with what one could call an expert system/legal bot type approach. FaGouGou is an ‘AI assistant’ that provides case prediction and precedents analysis in graphs and charts. XiaoFaBo (no website available), is an interactive legal Q&A robot developed by the legal lab of Peking University, which seems to be a type of bot/expert system as well. And, (as of August 2017), a legal tech company called BestOne Information & Technology Co., Ltd has gained some attention in the field of legal research and is understood to be using AI technology. As to Artificial Lawyer’s favourite among this selection, well…we have to go with AI.Law, as it’s the only one that be could read in detail. Moreover, AI.Law, which is a type of legal bot/intelligent interface, is likely to see a lot of use from Western lawyers as it helps people to gain a visa to visit China. What’s not to like? It’s not quite clear how much AI tech is really in this system or the others above, but, perhaps we can give AI.Law credit for being ambitious and embracing the new wave of legal tech. In fact, it’s probably fair to say that some of above companies are operating at the edges of legal AI, rather than at the centre of it, such as companies like RAVN, Kira and ROSS are today. That said, Legal Miner does offer case analysis that may be quite sophisticated. To conclude, these Chinese companies are perhaps the shape of things to come, rather than the finished article. And things will change, as they always do. Those operating at the edges of AI will no doubt develop better Mandarin natural language processing techniques and that in turn will open up new possibilities to create legal AI systems that can do far more. In time, perhaps we will also see joint ventures and partnerships between Western legal AI companies and this new group of Chinese legal tech companies. After all, no company can be truly global unless it has also embraced China. And legal AI companies will almost certainly one day be global, just as other large mainstream tech companies are today. And that means operating in China. Overall, it is great to see so much innovation coming out of the legal tech scene in China. Artificial Lawyer looks forward to hearing much more about it in the future. And thanks again to Lu Wang, who brought all of this to light.